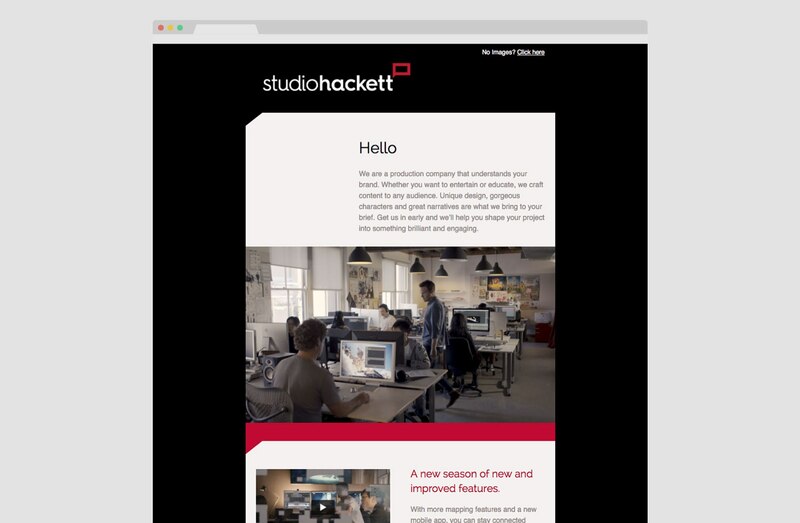 Creative Director, James Hackett, established Studio Hackett (formerly Hackett Films) in the early 2000s and as they entered their next phase in 2017, they rebranded to better articulate their multi-disciplinary approach. 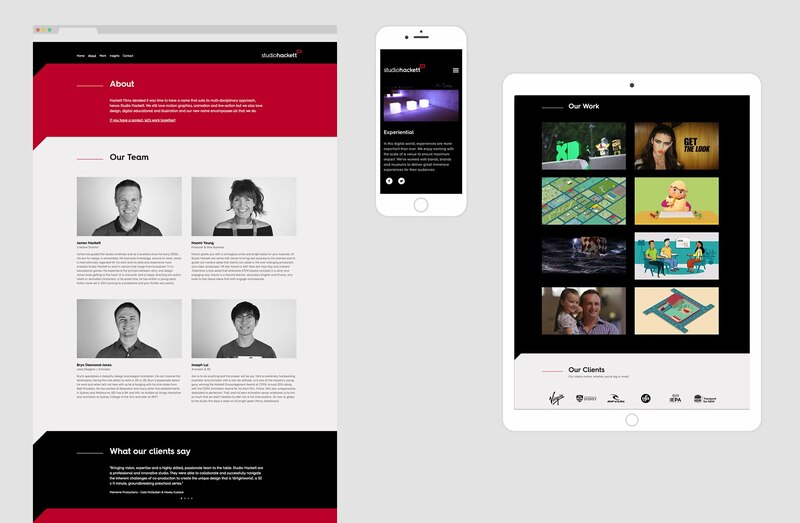 Sixheads were brought onboard to design and build a custom WordPress website. 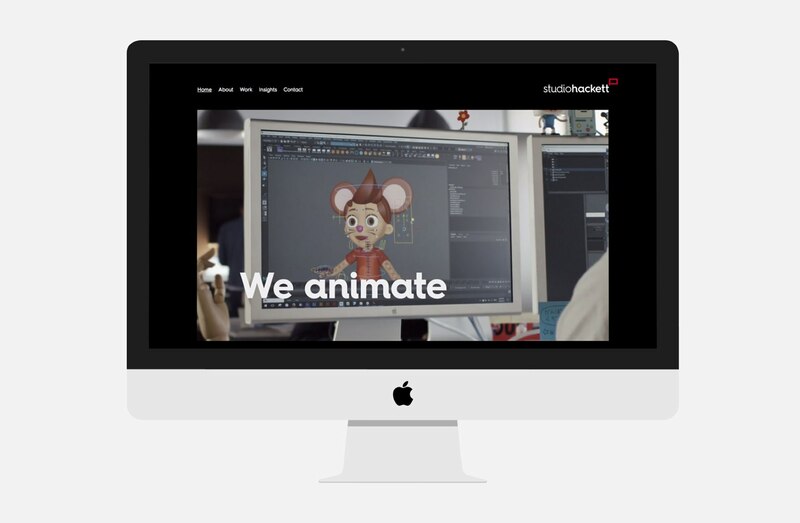 We collaborated together creating a platform that would best showcase their expertise and we left Studio Hackett to do what they do best, create stunning visuals and content for the featured short videos. What a pleasure to work with Sixheads. 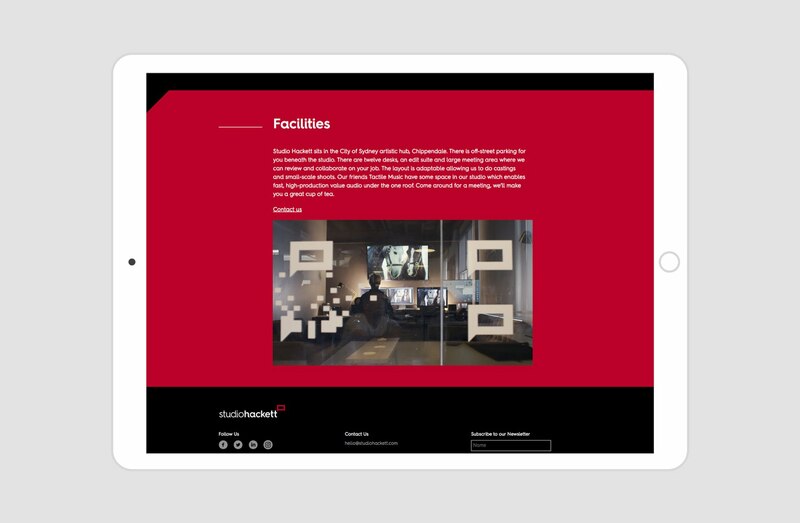 Bec and John have a keen eye for design and UX and worked with us from concept to delivery to get an outstanding result.